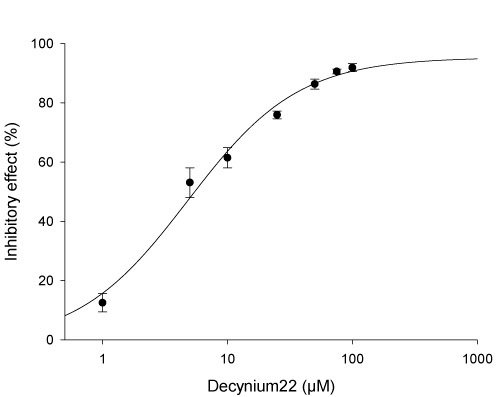 The human organic cation transporter 3 (OCT3) has a broad tissue distribution and was detected e.g. in brain, kidney, heart, liver and placenta as well as in several cancer cell, especially in renal carcinoma cells. OCT3 (SLC22A3), also designated as extraneuronal monoamine transporter (EMT) participates in the cellular uptake and elimination of various cationic substrates like catecholamines and histamine as well as in handling of therapeutically important agents e.g. cytostatics. Impaired expression or function of OCT3 seems to have significant impact on the pharmacokinetics of metformin.